GrizzlyGaming: 1st "THANK YOU, READERS" GIVEAWAY! 1st "THANK YOU, READERS" GIVEAWAY! I first want to take a moment to thank all of you who have contributed to my blog. Whether it was with comments, game recommendations, a share or a retweet, you are all part of this journey. 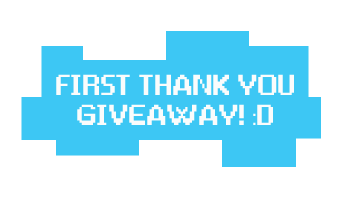 As a way of thanking you for such contributions, I've decided to start small giveaways where you'll have the chance to win games, gamer goodies or even in game cash! This time, I'll be giving away a 10 dollar League of Legends prepaid card. How can you participate? It's easy! Post the name on your favorite League of Legends champion on the comments section bellow (Don't make up names, I WILL look them up). Be sure to include your twitter tag (ex. @JohnDoe), so you can be notified if you're the winner. The giveaway ends on Thursday, May 8th @ 12:00pm, Mountain time. Thanks to all of you and GOOD LUCK! 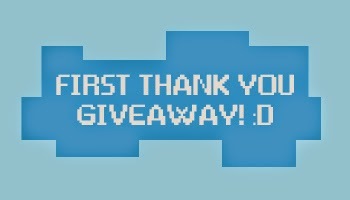 Thanks for entering the giveaway! Good luck! Master "Vi" , Because punching is fun.